Carmel Winters’ second feature revolves around a young Irish woman and aspiring boxer and her father, who has just been released from prison in 1960s Ireland. 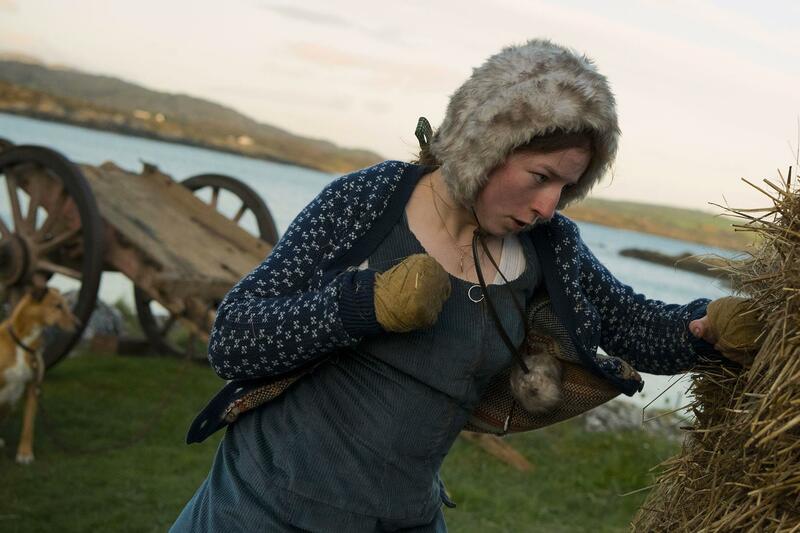 A gifted fighter, Frances idolises Muhammad Ali and deliberately starts fires in haystacks just so that she can punch them out again. But according to the traditions of her traveller community, at fifteen, she is ready to be married, handing over control of her life and finances to a man who “will give you a few bob if you behave.” a gloriously unruly collision of vivid romanticism and tough, unsentimental truths about the hardscrabble lives and casual discrimination faced by Irish travellers.